We pride ourselves on our great collection of boutique wines. So if it’s the perfect red you’re looking to pair with your steak, or a crowd favourite white for the dinner party, we’ve got you covered. Talk with our friendly staff to see how we can help you. 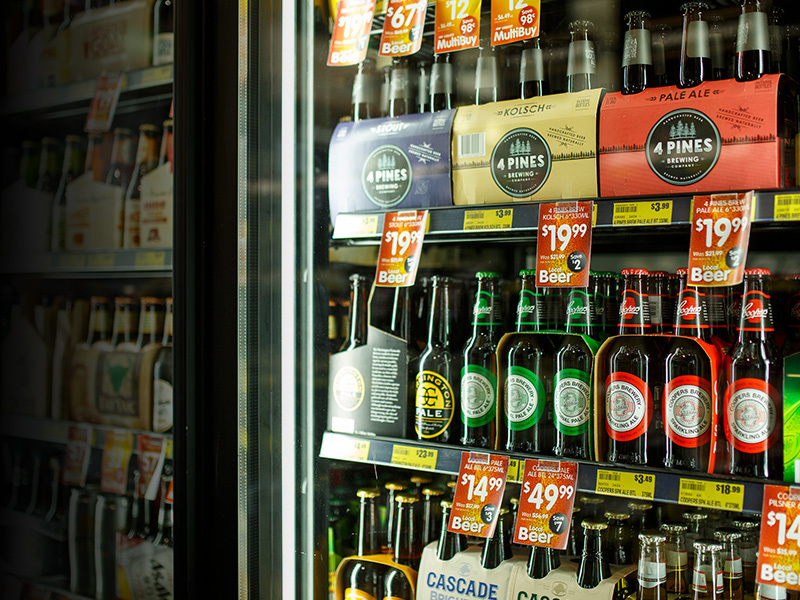 Whether you’re feeling stout, bitter or ale, Toorak Road IGA has an impressive list of beers to suit your mood. So come in and grab that perfect lager for the footy match with the mates, or a warming stout for the winter nights. 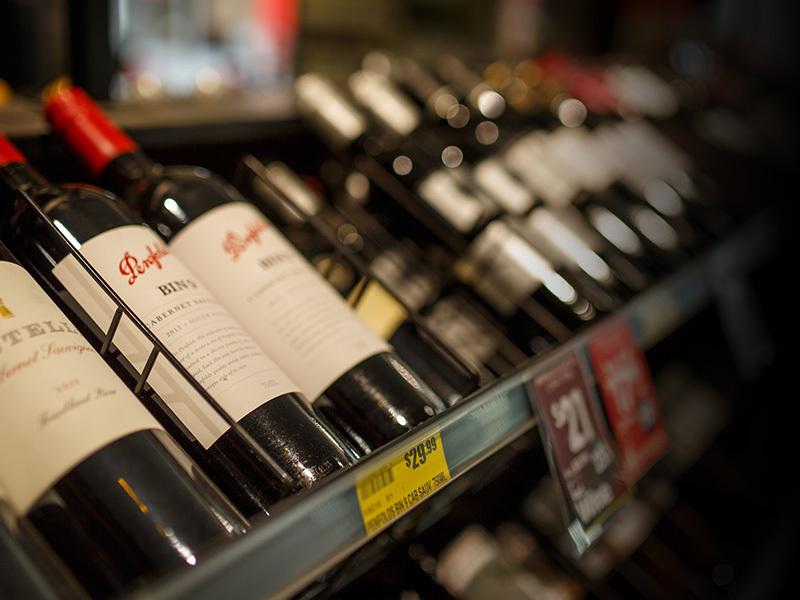 Signup to the Toorak Road IGA newsletter for exclusive liquor offers, delivered straight to your inbox.